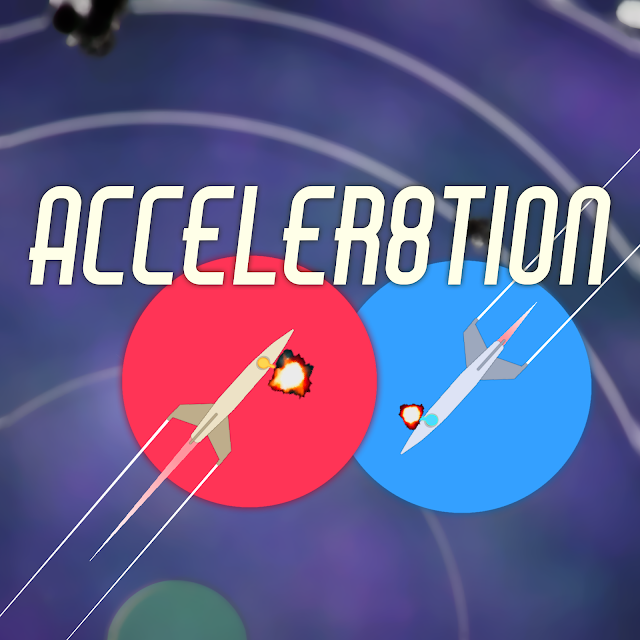 Acceler8tion : my new game! Tired of my word vomit? Check out my games here! Blogging is pretty cool I guess..